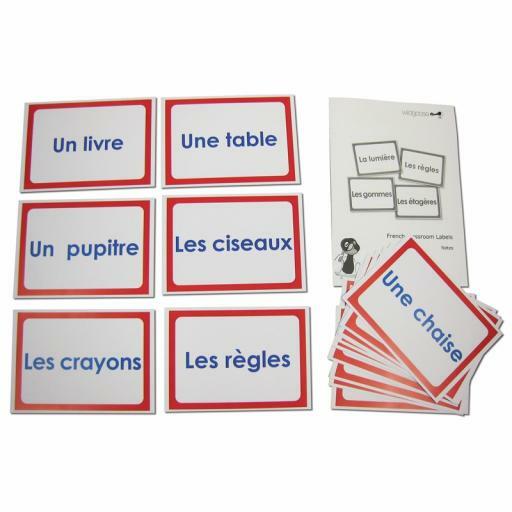 A set of 20 large colourful signs to label familiar objects in the classroom, and reinforce vocabulary on a daily basis. Also suitable for use as flashcards. Laminated.